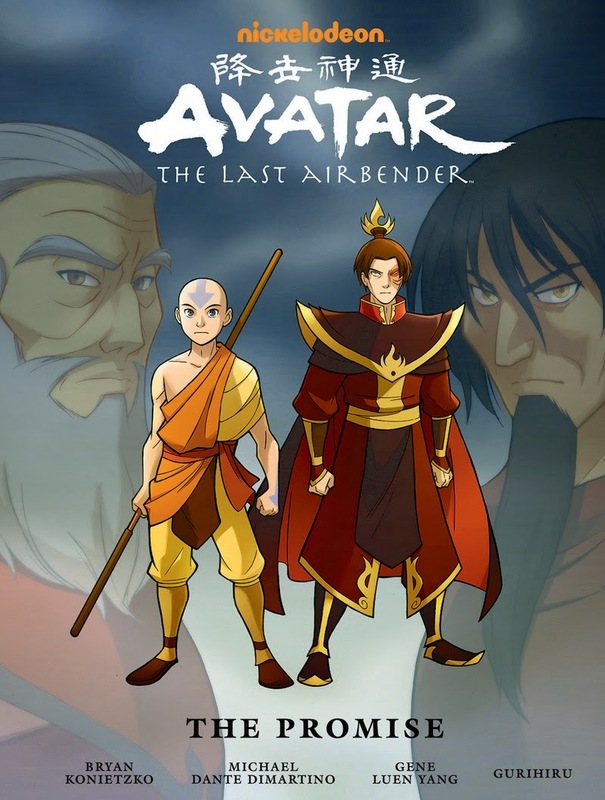 Three or so episodes into the Nickelodeon’s Avatar: The Last Airbender cartoon series, I was hooked. When it ended, I cried rivers. When I found out Nickelodeon was making a sequel series called The Last Airbender: Legend of Korra, I hugged everyone I came into contact with for about a day and a half. And when Dark Horse Comics asked me to write graphic novels to bridge the two animated series, I hyperventilated so hard it was like I was airbending.